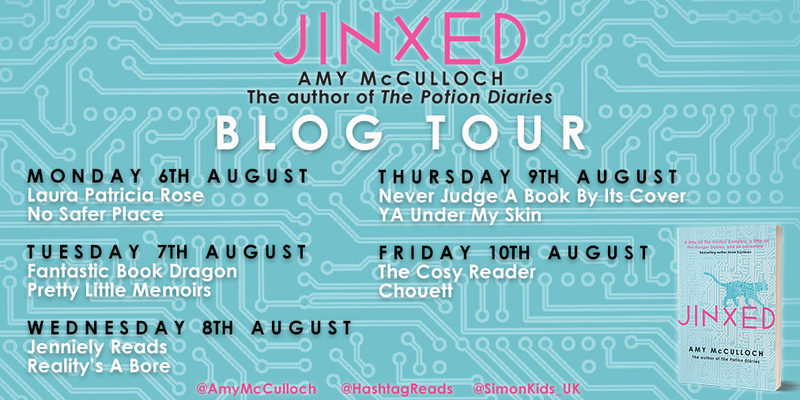 Jinxed has fast become one of my favourite books of the year! Having read and loved The Potion Diaries, I was really excited to read Amy's next venture which was Jinxed and dare I say it but I think it was even better. 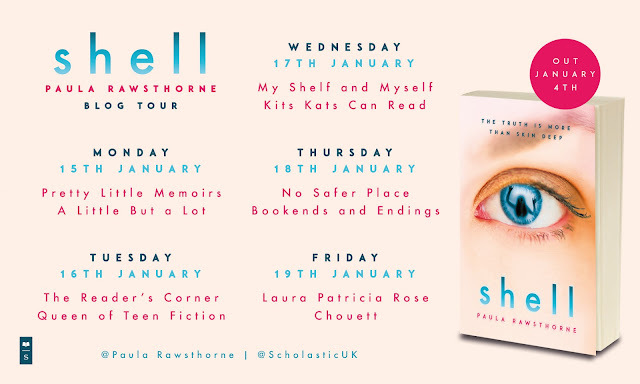 There's also a chance to win a copy, so keep reading! There are just some books that you absolutely fall in love with and this was Jinxed. For me to really like a book, it needs to have a character that I can get behind and support the whole way through, and in Jinxed this was Lacey. Lacey is an incredibly hard worker, she knows what she wants in life and will do everything she can to get there. Every up and down she went through, I went through it too, egging her at every step of the way. Just like in The Potions Diaries, Amy is fantastic at world building and place setting. I think this is what makes me like her books so much as she instantly gives you a vivid picture of the story she is trying to convey. 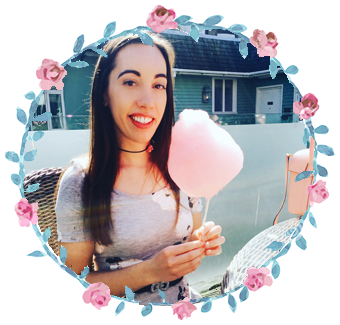 Amy also knows how to keep a readers an interest with a constant flow of new developments and a fast pacy storyline which you can't help but race through even though you want to savour it. It's been a while since a story has left me with a hugely frustrating cliffhanger but Amy has done exactly that. I now have to wait what feels like a million years for next installment, but it's safe to say I can't wait! 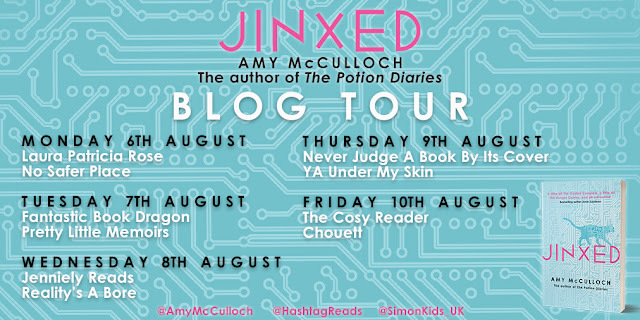 Jinxed was everything I could have wished for in a book, headstrong, determined main character, unique concept and a robot cat I adored! I loved The Potion Diaries and am very excited to read Jinxed! I just finished reading this last night and I absolutely loved it too! It's fab isn't it! Damn should have mentioned that in my review!